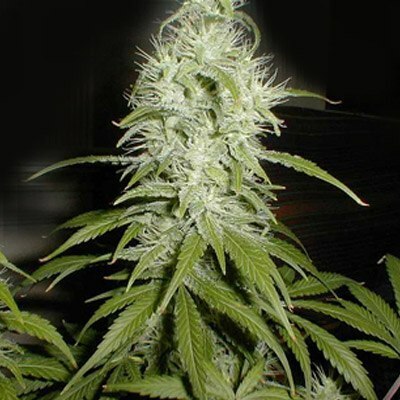 Fuel Bud is one of our most unique strains that took 15 years of development to stabilize. 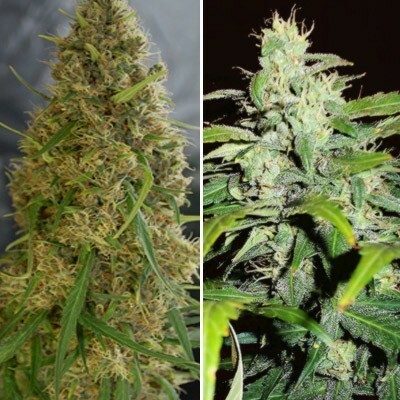 Some very interesting phenotypes you won't find anywhere else. She is fat and very tasty with an absolutely amazing crystal covered autumn like look during the last stages of flowering. Especially enjoyable to smoke and nothing else looks like her. 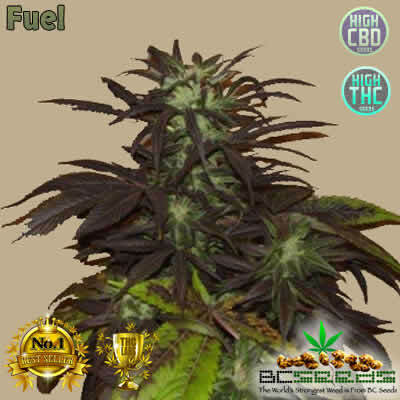 Tags: Fuel Bud, Fuel Bud Marijuana Seeds, Fuel Bud Strain, Fuel Cannabis Strain. Fuel Bud does it all. If you want another unique strain, this is the one. The buzz is very strong, yet clear. Most potent high’s make you turn into a zombie, but Fuel can only be described as energetic Zombie. It will totally mess up your thoughts but not put you to sleep. 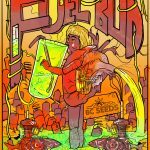 If you like coming up with crazy idea’s or interesting conversations (if you can get others to understand what the heck you’re trying to articulate), then you’ll enjoy this strain. We recommend only talking to others that are also smoking this strain with you so your all on the same level. Sober people can seem very strange while you’re under the influence of Fuel – like mushrooms or something. I recommend you avoid sober people when using this one. 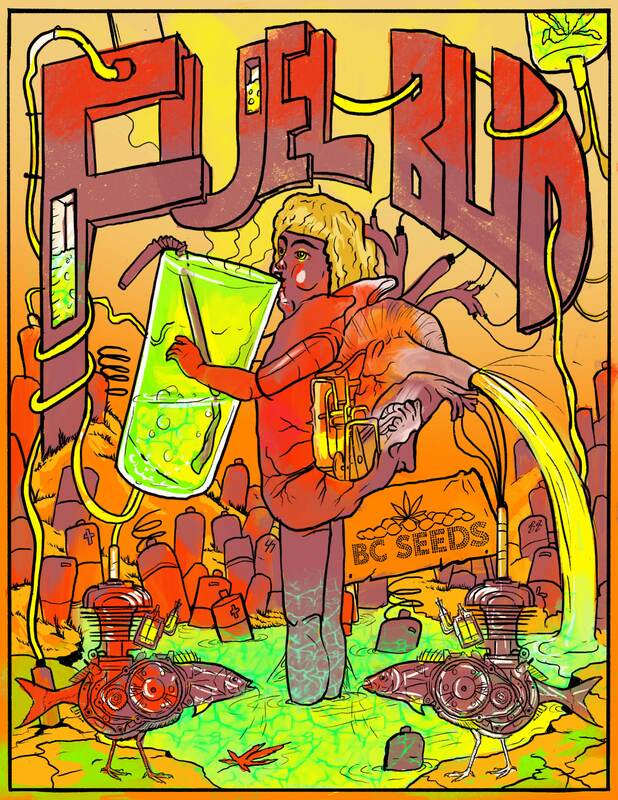 Fuel Bud taste is like raw steak with the smell of gasoline not diesel fuel. Not a bad steak taste, just undertones. It still tastes like weed and it taste really good even though it sounds strange. My top pick for a smoke to enjoy when you have company. Not that i don’t enjoy it alone either. Out of the 6 strains I have in jars, this jar is the emptiest. It’s one I crave. The other more potent strains are wonderful, just hard to take on a daily basis, so i prefer this one overall for and everyday happy buzz that never gets boring. better than any diesel i’ve smoked, this breeder is talented. 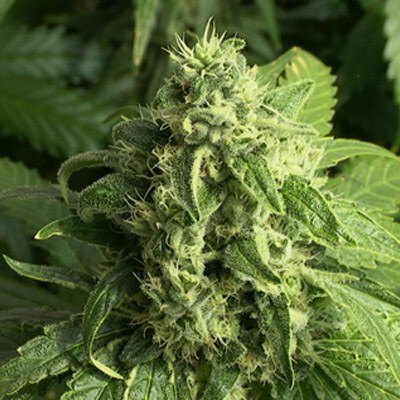 If grown in hydro 3 weeks from germ u will have a wonderfull mother plant to clone off of. Out of 10 seeds only got 4 females wich I’m not to disapponted bout since I only want the strongest 2 anyway. Hydro’s the way to go with these. Haven’t flowered yet but should have a tent full of FIRE!!!!!!!!. is it widow is it diesel? all i know is its a great taste huge buds and will put you in bed if your not careful, this stuff is powerful!!!! !..